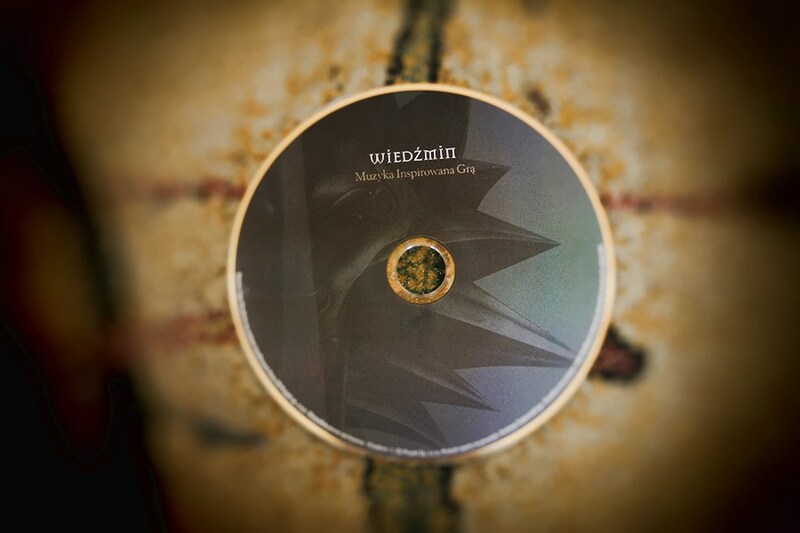 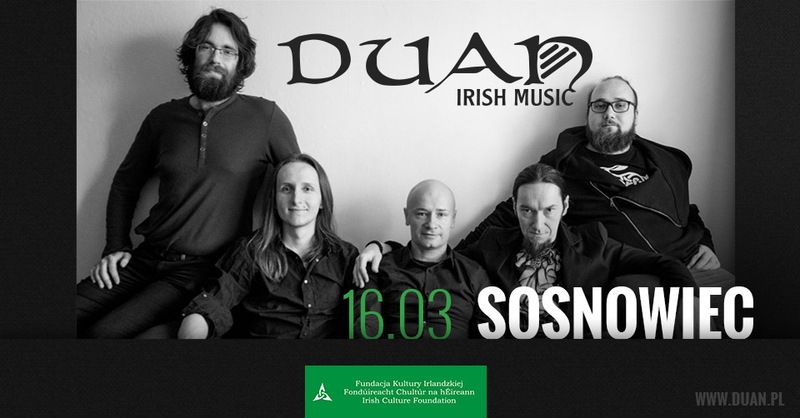 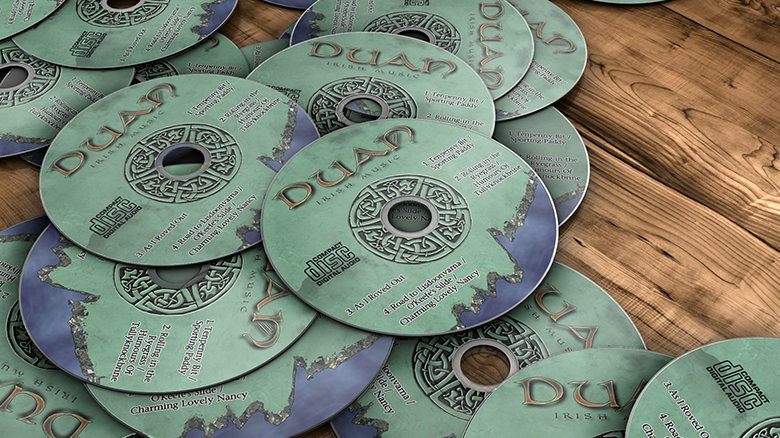 DUAN debuted on the Polish scene in March 2005. 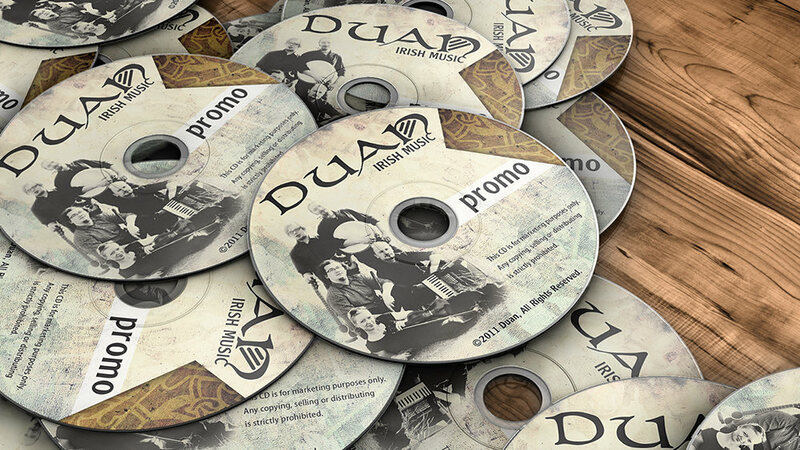 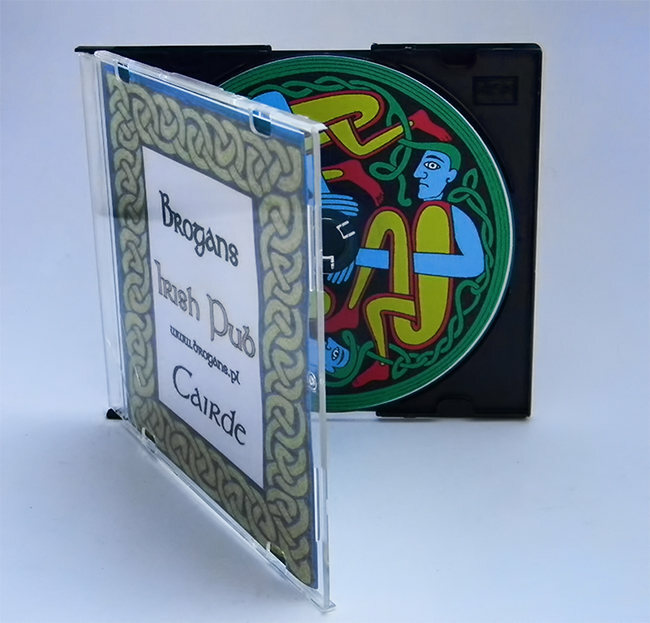 Young, wrapped up in their joint passion, those musicians set it as their goal to play the real Irish music, as close to the tradition of the Green Island as possible. 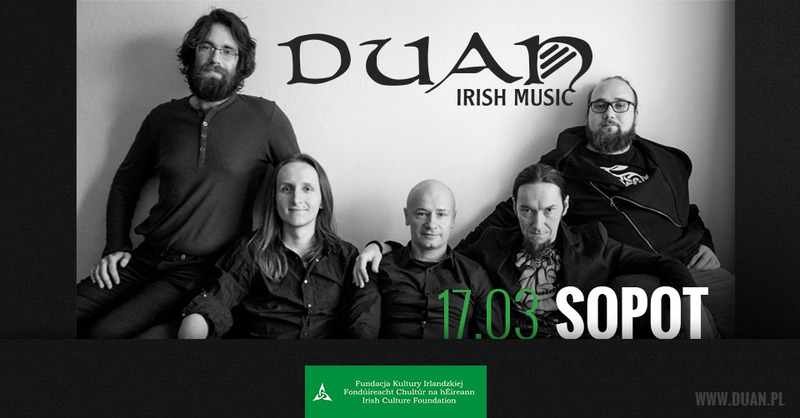 Since that time, they have been constantly perfecting their abilities and technique, by participating in numerous musical projects and (not only) traditional music workshops in the country and outside of it (mainly Ireland). 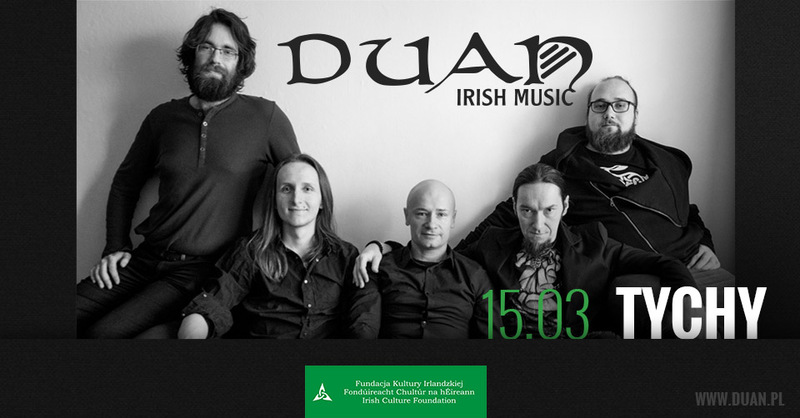 DUAN at St. Patrick Days gig at Piwnica pod Jackiem in Jastrzębie-Zdroj,PL.